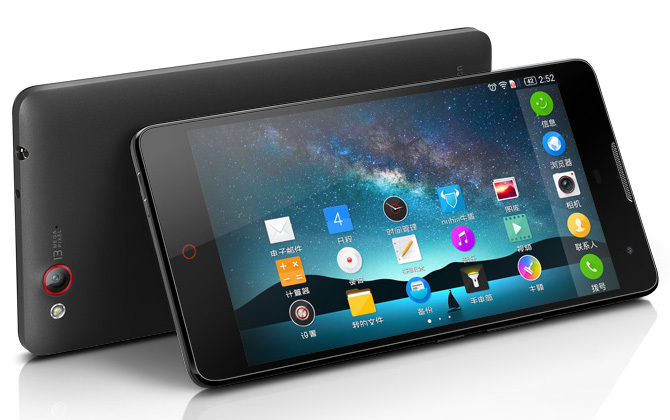 Do you wish to buy one of the most expensive Smartphones of the world? Well, now you will get an opportunity of buying one among these phones, and it is available in the Indian market. 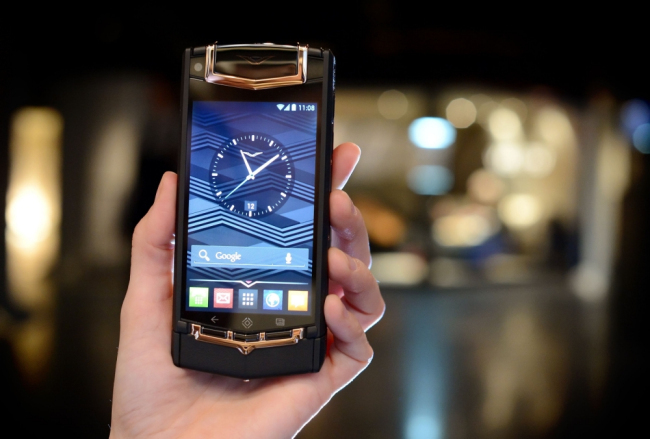 The Luxury Smartphone maker Vertu has made this device. The Smartphone is Vertu TI Luxury and it is regarded as the most ridiculously expensive Smartphone all over the world. The Vertu has launched this phone in India and it has been priced at Rs. 6,49,990. The Vertu TI is considered as one of the of the strong candidates of the luxury phone market in India, this is a burgeoning and growing Smartphone market in India. Vertu has already introduced some expensive Smartphones in India, and they are not going to stop their trend. They have proved it by launching the Vertu TI Luxury. The image of this extremely high priced phone is given here. Vertu has packed their latest device with with some good features. 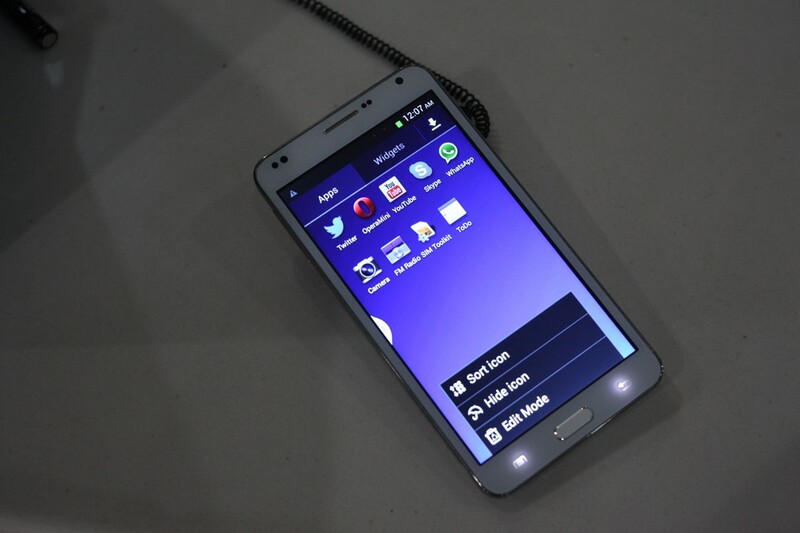 This Smartphone will run on a dual-core processor at 1.7 GHz speed, it sports the Android 4.0 Ice Cream Sandwich as the operating system on it. The phone also has 1 GB RAM and 64 GB built in storage. The specs of this device are briefed shortly here. The specs are not anything outclass, but the main reason for the mind-boggling price of the Vertu TI is its metal ingredients. It is reported that the individual parts of this device are made in England. The main body of this device is made with titanium with crystal screening, that makes it completely free from any scratching. The Vertu TI was first globally launched in February, 2013 and now it is available in India. The company says it’s a product of decades, and you can buy this luxurious product at Rs. 6,49,990.